One of the best charter bus providers in Elon. Our rates are comparitively cheap. Call us today to get the best rate for Deluxe Motor Coach, Mini Bus, School Bus, Party Bus, Limousines, Van and more... for any of your charter bus events. Elon is a small town in North Carolina. Elon University is a very popular University and the town is is propelled into fame due to the existence of the university. 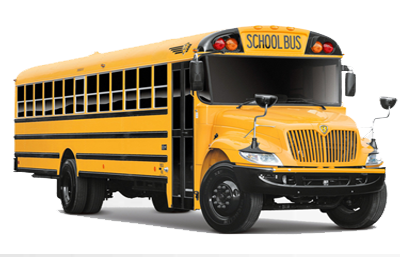 We provide charter bus rentals to the university and its academic departments. Also we are the mjor transportation provider for all student social organizations. 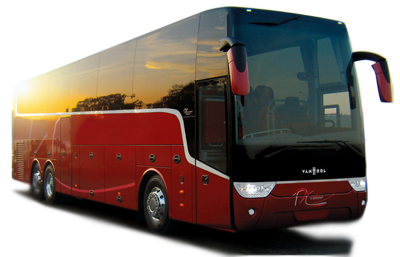 The coach buses we have all are new and are well maintained. Each bus is equipped with lavatory, pa system, DVD and luggage compartment. Whether you are town for a corporate event or part of the Elon university, we are ready to serve you. To cater to the needs of small groups, we do have mini buses that come with professional chauffeurs. All buses are equipped with all the amenities of the coach buses except lavatory. Mini Buses have state of the art media system, pa system and wide luggage space.